If you have not checked out DIDforSale and have any need for robust and inexpensive inbound DIDs… do so now. 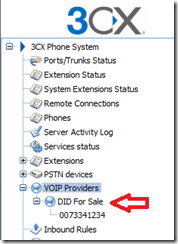 For those of you who have a 3CX PBX install in addition to DIDforSale DIDs and are having trouble configuring 3CX to correctly talk to the DIDforSale SIP Trunk, this blog entry will save you time and frustration. 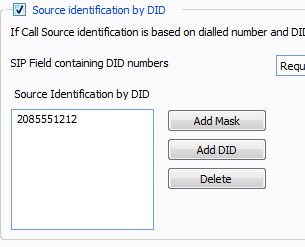 NOTE: This entry can also be used to configure multiple DIDs for most other SIP Trunk providers. 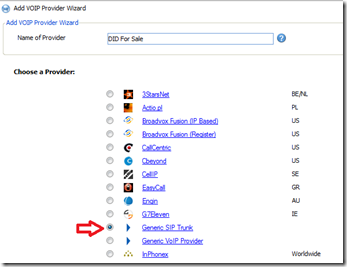 This step creates a generic VOID provider for DIDforSale and setups the basic parameters for the provider. NOTE: Anything you set in this screen will be overridden once we setup the inbound DID rules in the next section. 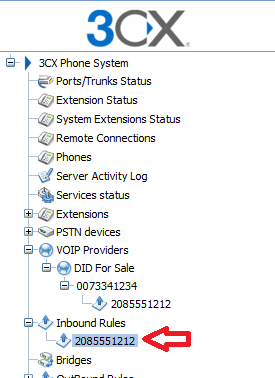 The next screen will attempt to create an outbound call rule for DIDforSale. 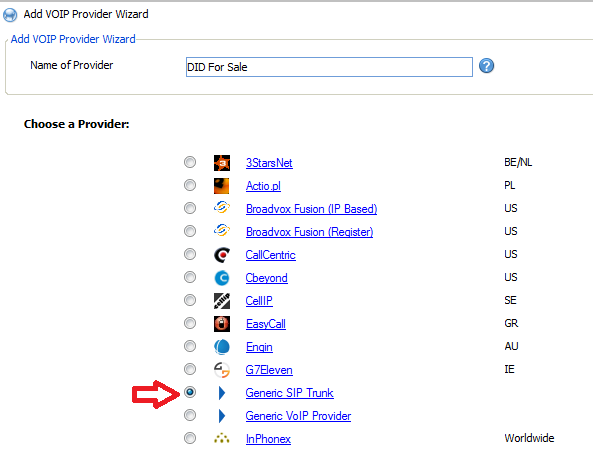 Unless you are using DIDforSale as an outbound provider, click the Skip button. 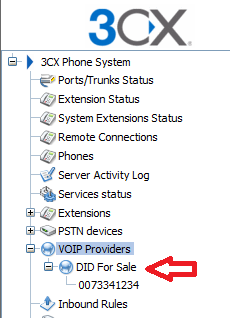 This step configures the VOIP provider to properly extract the inbound DID # from the SIP request as sent by DIDforSale. 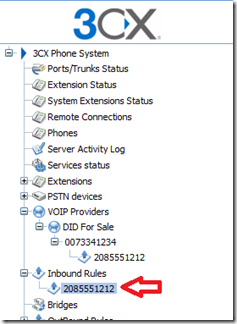 Without this step, 3CX will not be able to determine which phone number the inbound call is targeted for. This step setups each DID number and the internal routing associated with that inbound DID. 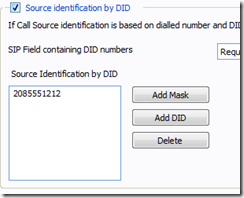 Select the inbound rule which was automatically created when you entered the DID number. Change the office hours and routing rules to fit your organizations needs for the DID number being configured. This entry was posted in 3CX on March 27, 2011 by ArmgaSys.